Before I get started with my review, I wanted to tell you the horror story of my previous mattress. A white van pulled up to the street of my old house and the salesman got talking to my mum. He told her that he was supposed to be delivering a mattress to a customer but she’d decided not to take it and as their warehouse was based up north asked if my mum wanted to take it for a cut down price so that it wasn’t a wasted journey for him. He claimed the mattress to be worth over £500 but said he’d take £120 for it and as she had the money in cash (this was clearly his lucky day), he handed over the mattress and off he went. Once she told me what had happened, my heart sank, and I tried endlessly phoning the company for a refund but to no avail. It was so flimsy that you could both hear and feel the springs. To cut a long story short, I’ve been stuck with that shoddy mattress for two years and have the backache to prove it. My mattress related prayers were answered when the guys over at Leesa offered to send me a mattress to review. As a girl who considers her bed to be her best friend, I counted down the days until it arrived. I used the ordering process on the website as to have the proper customer experience and found everything to be an absolute breeze. It takes the mattresses 3 to 5 business days to be built up and from there just a couple of days to be delivered. Mine took a total of 7 days. Once the waiting is over and your mattress arrives, it comes packed tightly into a cardboard box. It really is astounding that a double sized mattress can fit into such a small package. It took both me and my mum to lug this up the stairs, but if there was no one else around then one person could most definitely manage it alone. Lets try and ignore my hideous carpet, we are currently renting and I dream of wooden flooring. Once you’ve opened up the box and started to cut free the mattress from it’s sausage-like state, it springs to life and within moments resembles a regular mattress shape. At first, I noticed a slight chemical odour, but this disappeared within a few days and was the only hint of an issue that I could find to mention. I’d say that’s pretty normal with a new mattress though and is just down to it being absolutely brand new. It takes an hour for the mattress to take shape and expand fully, but after ten minutes I found myself lazing around on it as I just couldn’t remove myself after giving it an initial comfort test. I wish that words could be effective enough to describe to you the relaxation level that I’m experiencing right now. 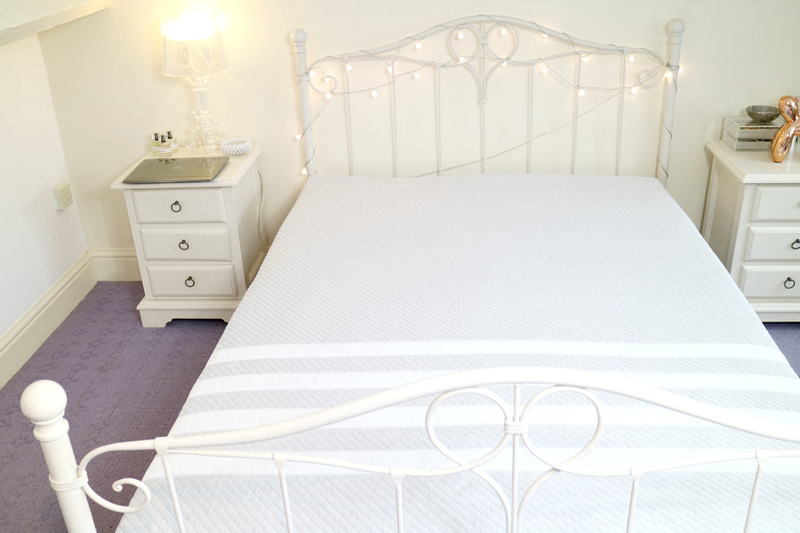 The mattress is soft enough to feel luxuriously comfortable, yet firm enough to give wonderful back support. A balance that I have never yet experienced in a mattress, aside from the ones at fancy hotels. The milo seal of approval. I’ve been trying out my Leesa for a few days now and each day I feel more like I’m sleeping on a giant marshmallow than the last. If I had the option to spend the night testing one of these out, I would have without a doubt started saving to invest in one myself. 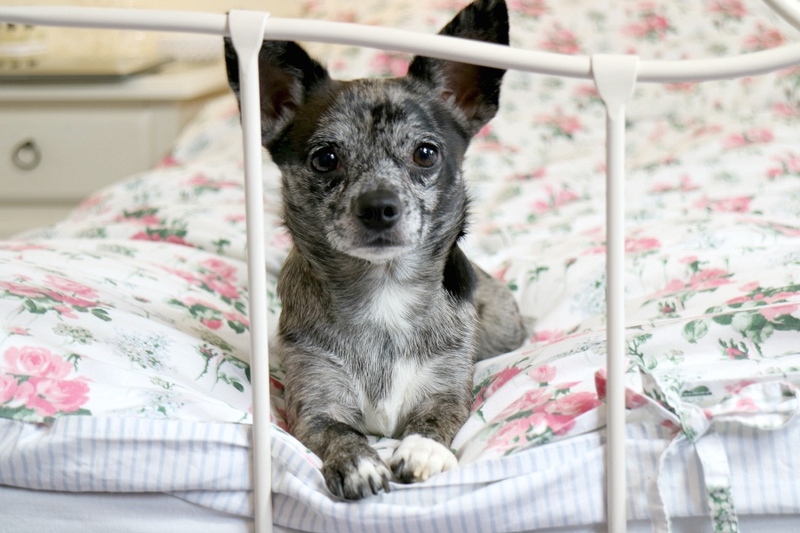 It’s rang true to me just how crucial it is for your general wellbeing to have a well built mattress, we spend a third of our life sleeping, so I implore you to spend that time well. 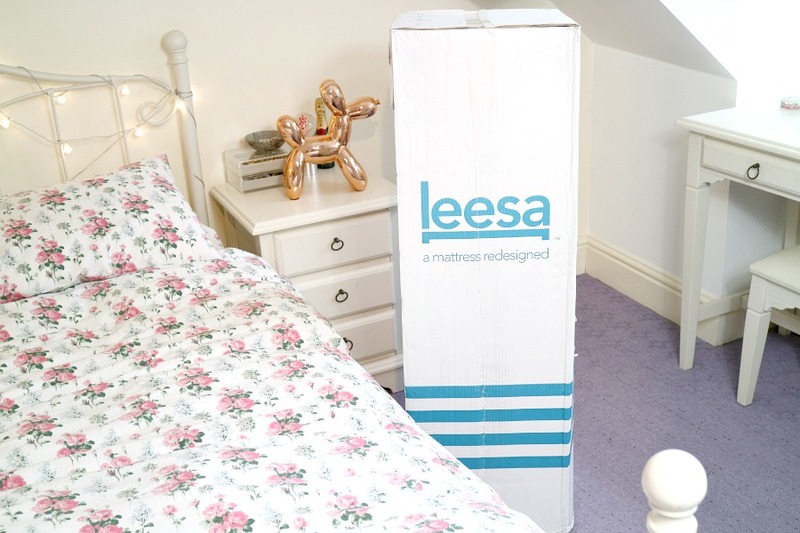 Leesa offer a 100 night risk free trial with free delivery on all of their mattresses should you want to be completely sure that it will be the right mattress for you. Plus they donate 1 in 10 of their mattresses to charity and plant a tree for every one sold. 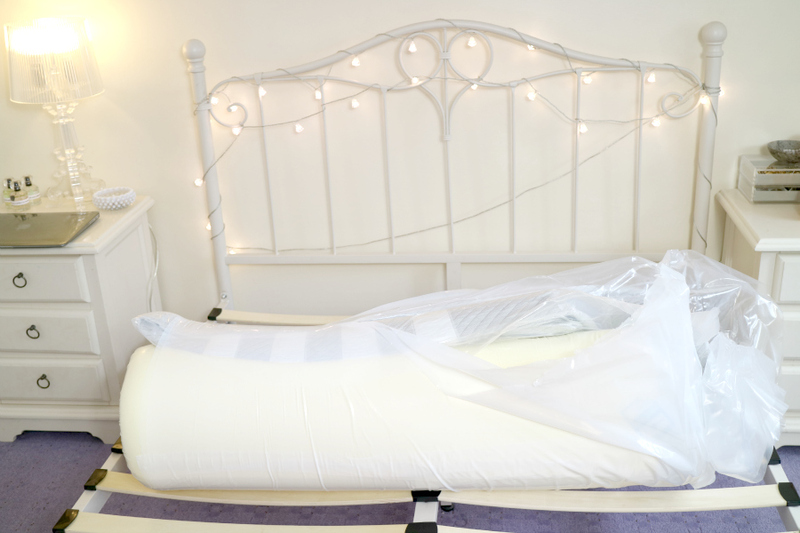 A Leesa double mattress comes in at £590 (including free shipping) but if you pop over to http://www.leesa.co.uk you will get £100 off your brand new mattress! For a limited time only. Affiliate links have been used within this post.